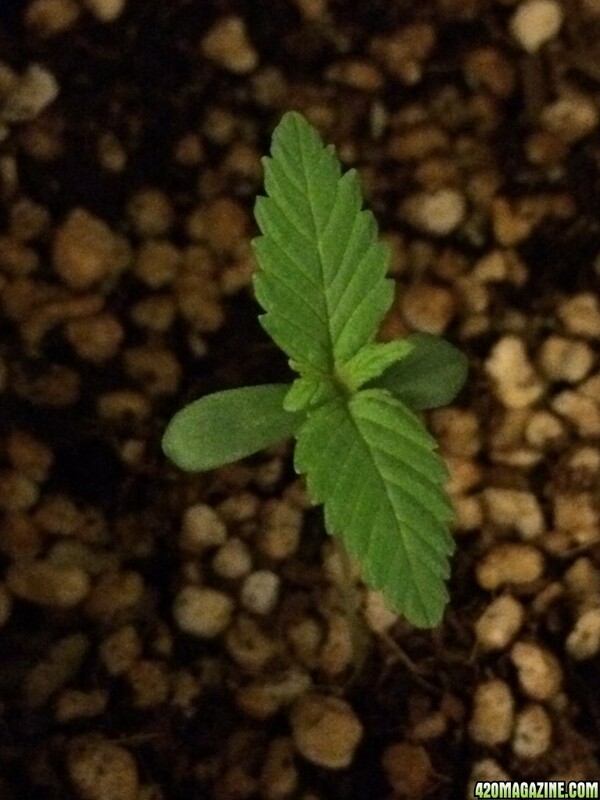 Sour D #1 was planted on Sept 28, one sprouted on Oct 1st 2014 in starting cube and I transplanted to grow bag on Oct 03 2014. Sour D #2 was planted on Sept 28, still have not popped out of starting cube. I believe that data with planting and harvesting in tune with the universe is a free bonus we can gain from. congratulations on your seed that made it . the pics show a happy plant . lol i know nothing about the zodiac statement !! im subbed for the grow!!! 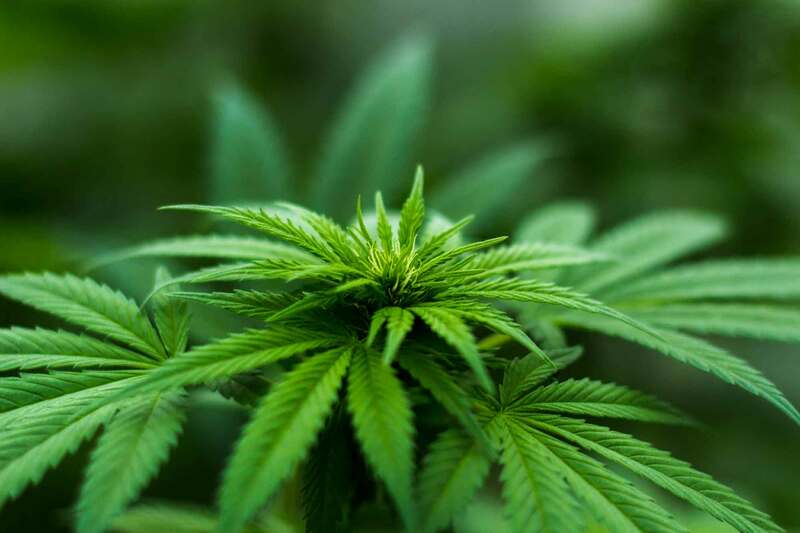 Crescent moon phase is when the best germination occurs and is a good time for thinning out seedlings to give room for the rapid growth that occurs at the next phase. Gibbous moon phase is when there is a greater uptake of nutrients from the soil, and swelling of fruits. Disseminating moon is an excellent time for seed setting and ripening. Balsamic phase is the best time for destroying weeds, pruning trees, and all preparation for the next cycle. happy to be here .. glad i got a front row seat. i grow indoors so i guess the moon wont help my plants lol. but i do plan on having a monster outdoors next summer . i haven't made up my mind yet, i have been reading about manifolding (or main-lining), and seems that's the way i will train them, is that a good idea? hell light addicts the man when it comes to fluxing .. they prefer to call it fluxing instead of mainlining .. i think the finish product looks awesome . Def subbed! Welcome to the platinum family! Fluxing and manifolding are two different things. 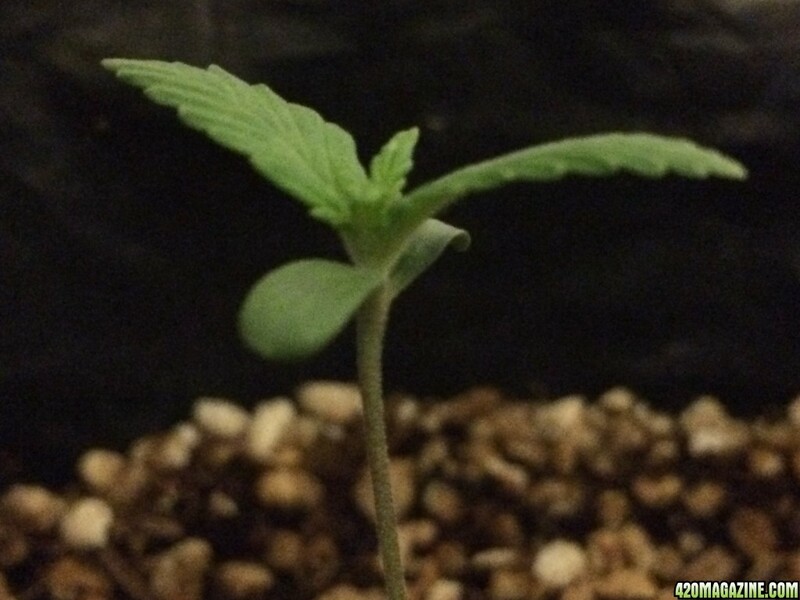 Fluxing involves topping once and stretching out your two new growths. to each his own . Hey profesor x I see your planning your training and I was wondering on how long you were wanting to veg and train them. I was looking at your tent size 2' x 4' x 7' tall and picturing 2 plants in there if the amezia haze is coming through. I think the fluxxing or mainlining takes big training and veg time and could need more space for 2 plants Im just guessing with no exp. I think topping and some LST low stress training would work fairly easy. I picture topping to get 8 main stems and to tie them down to fill up each plants space. YOu will end up getting like 20+ toppers all near same level that way in each plants 2 x2 area. Kinda like a scrog screen but it would be easier to harvest one or remove them to do whatever if needed. thanks mate! will keep up in your journal too, theese lights are just amazing, excellent penetration power!